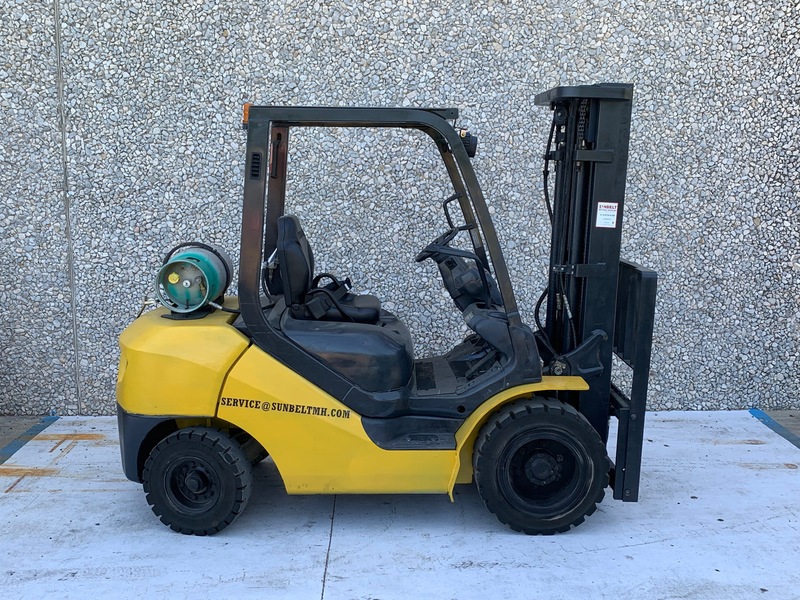 Sunbelt Material Handling is unique in that almost 100 percent of all used forklifts we sell were originally sold as a new forklift by us. 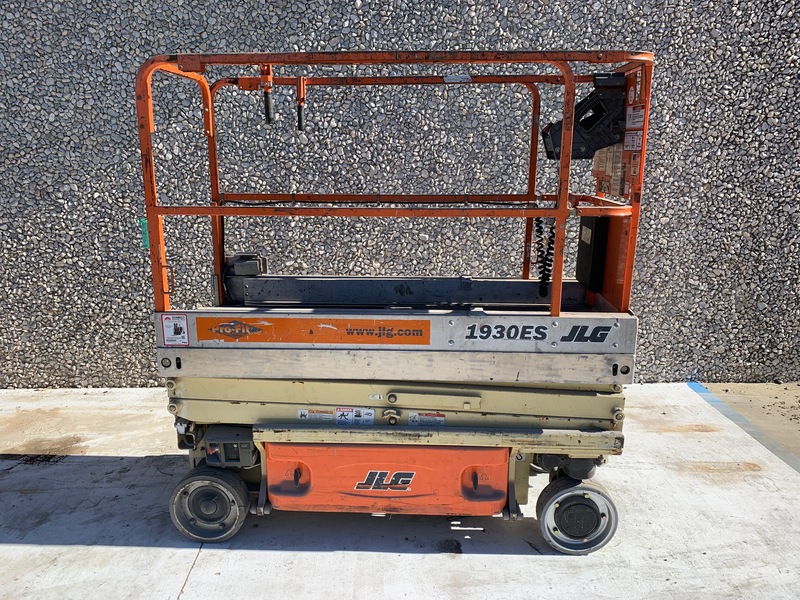 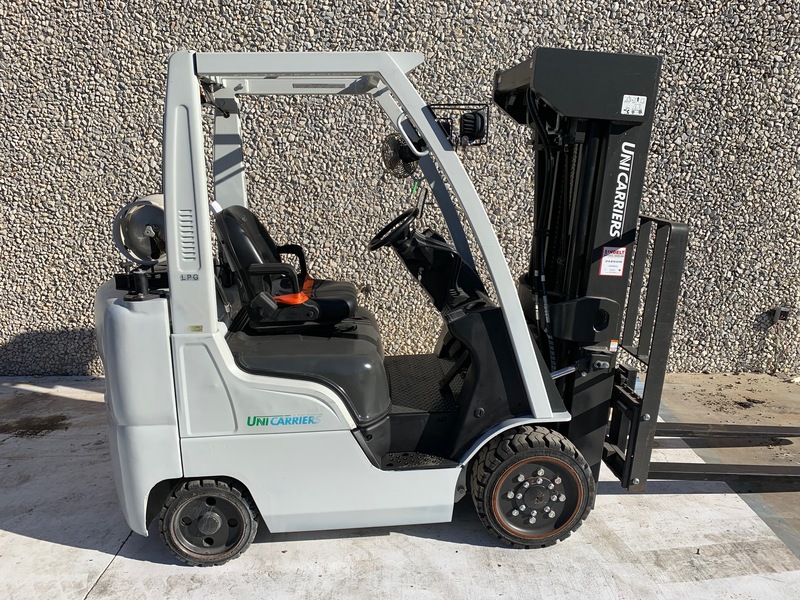 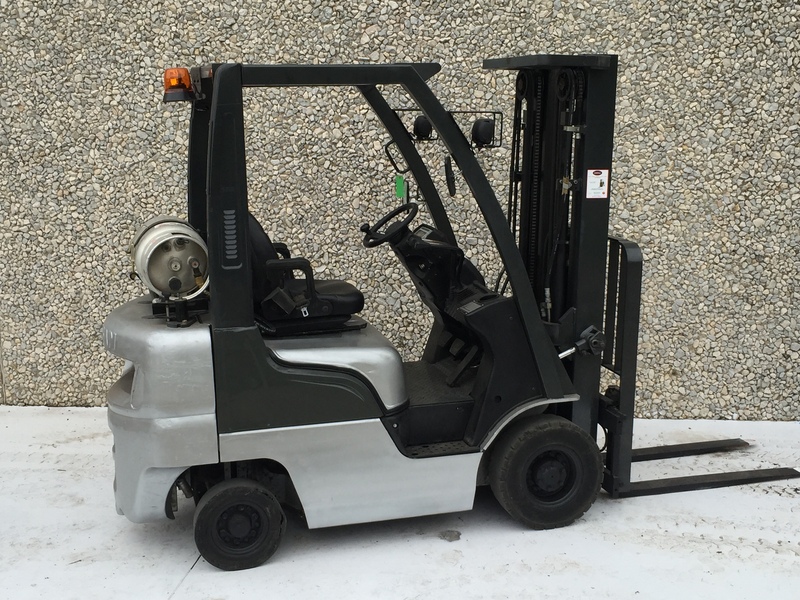 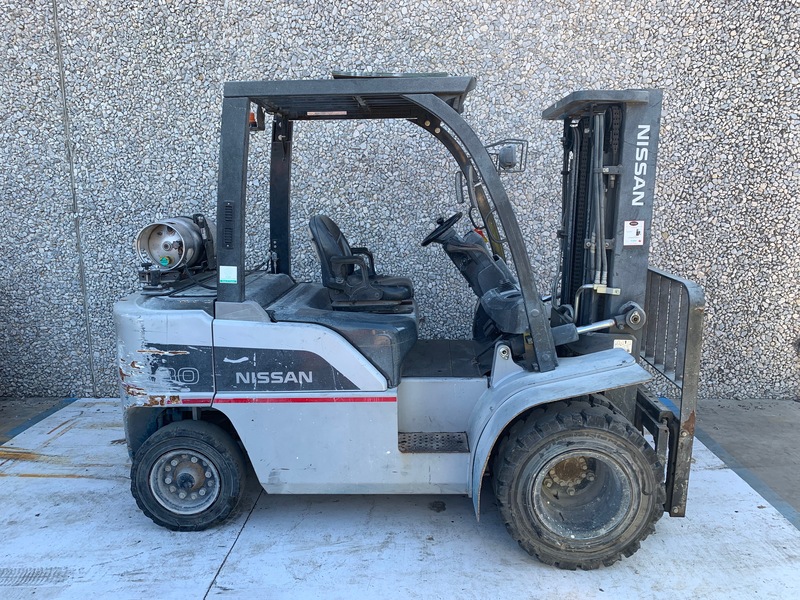 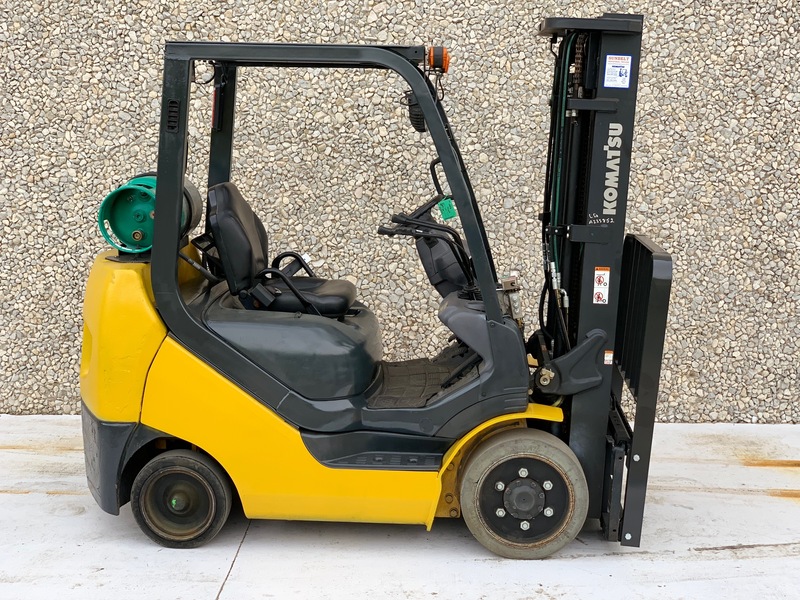 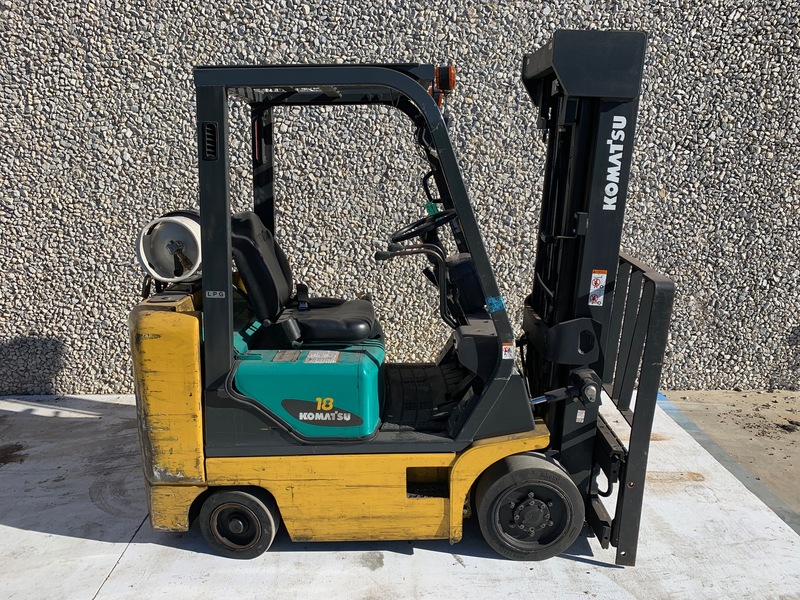 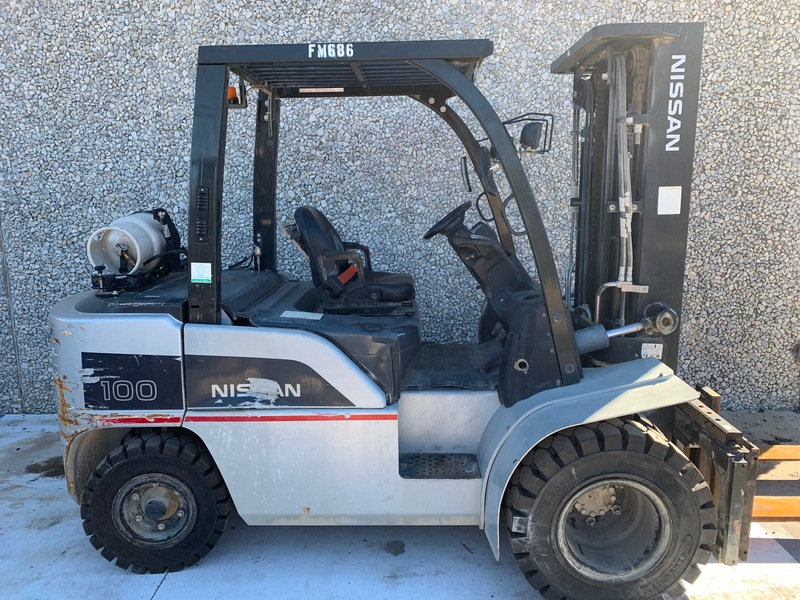 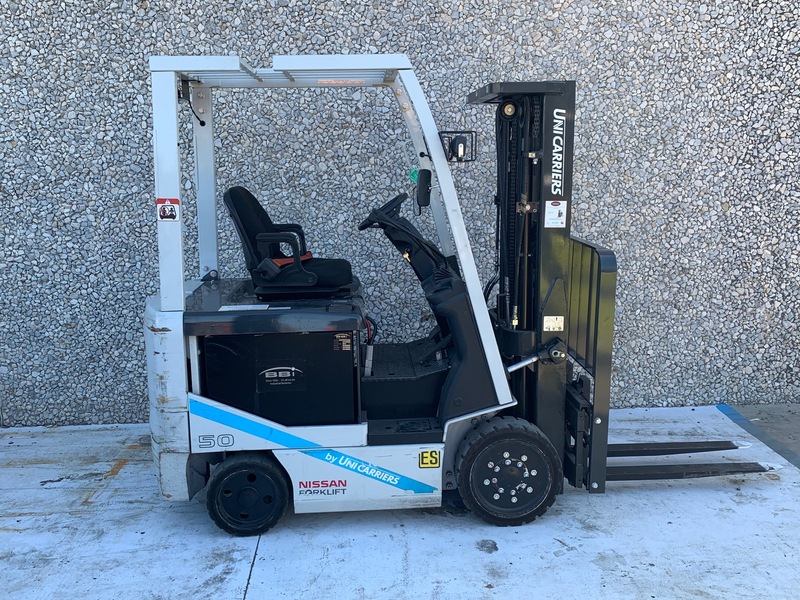 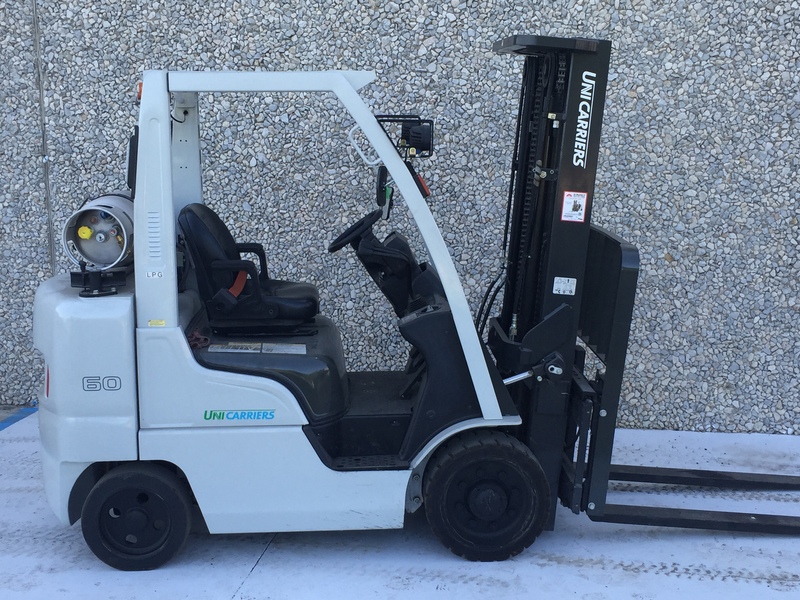 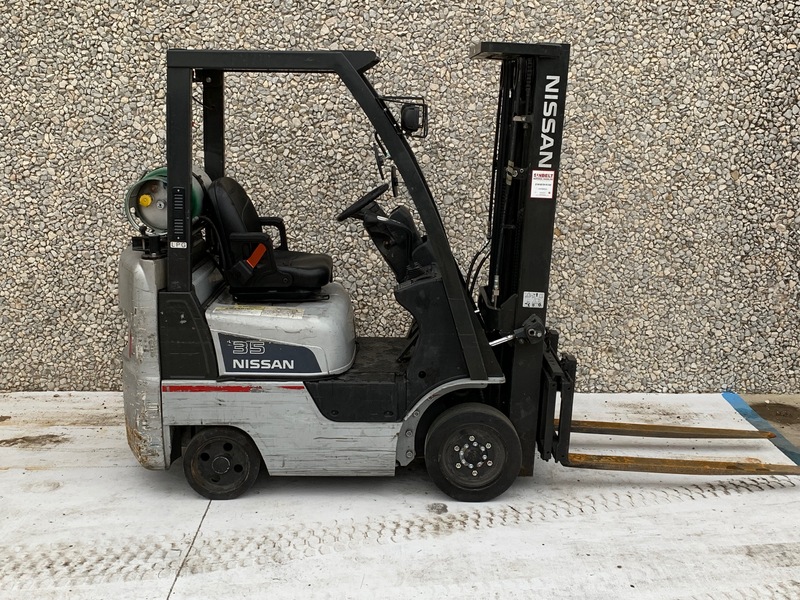 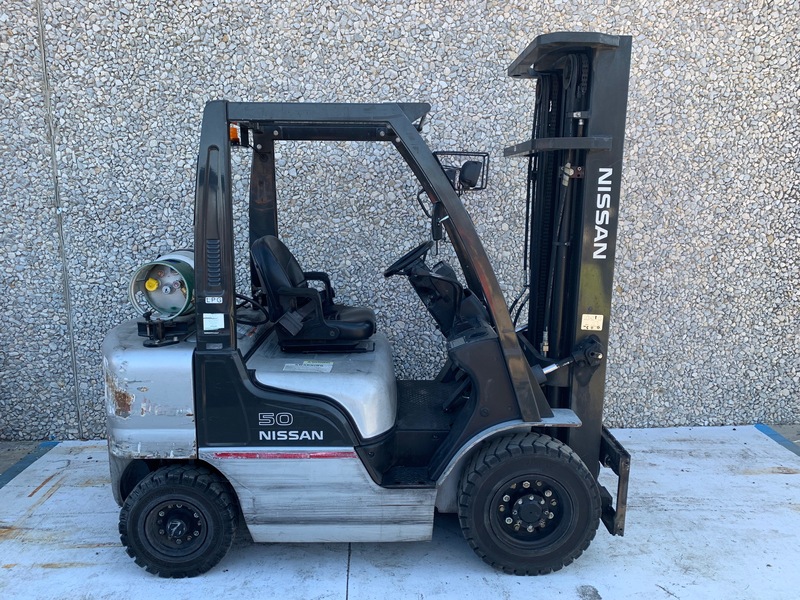 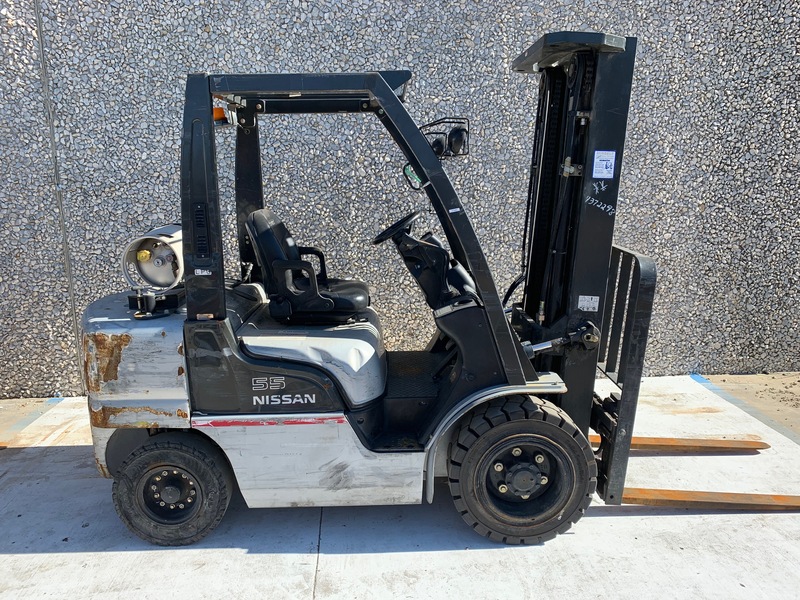 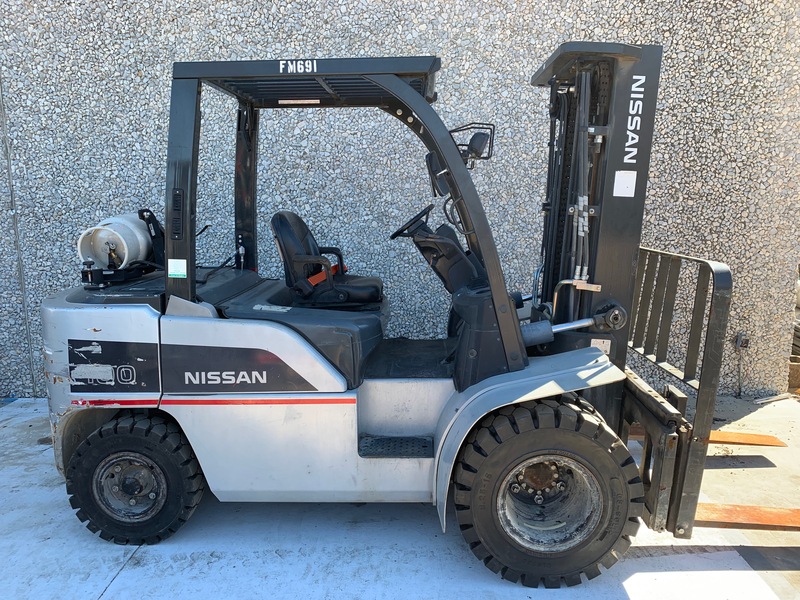 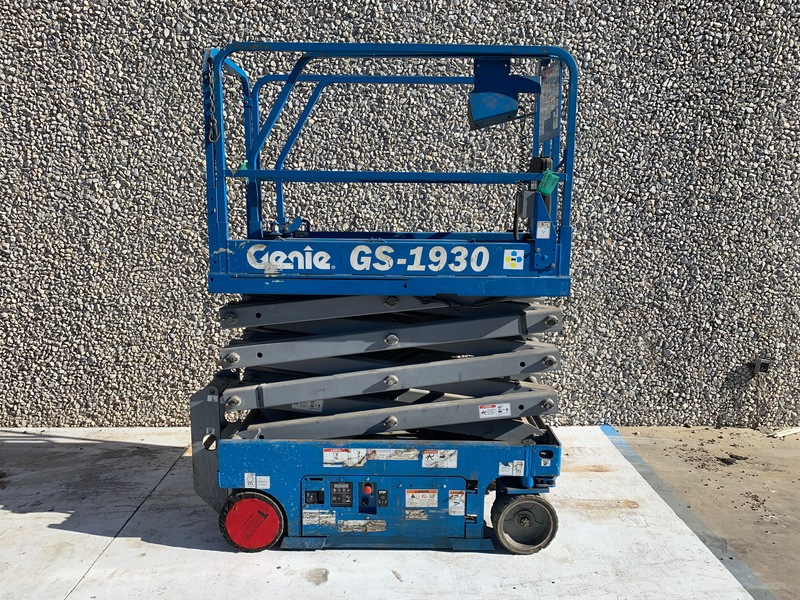 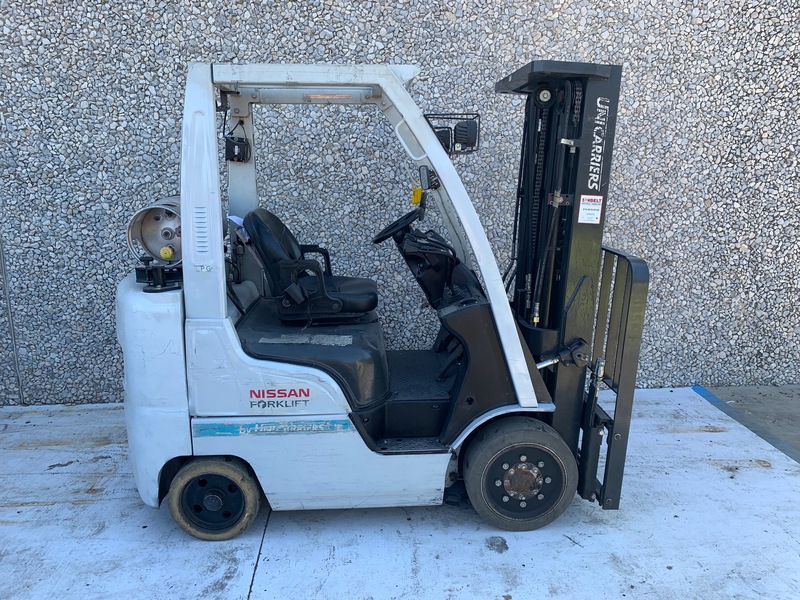 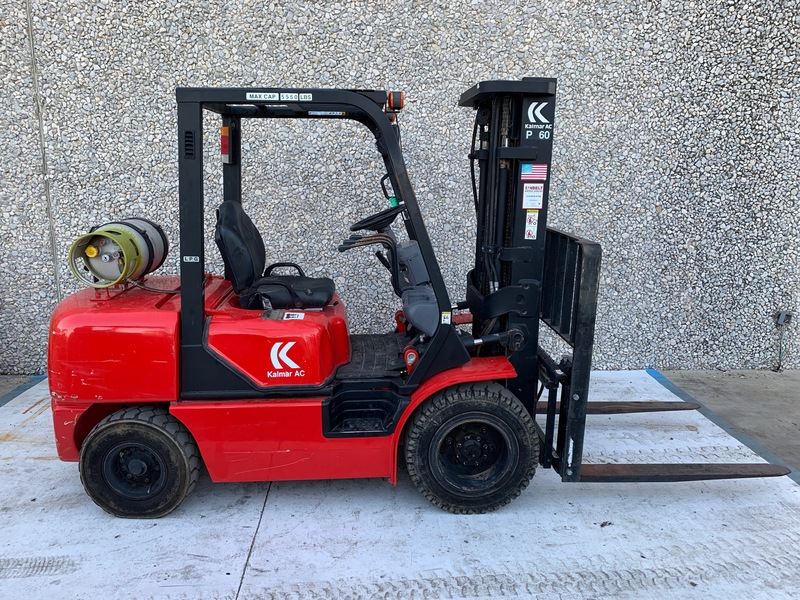 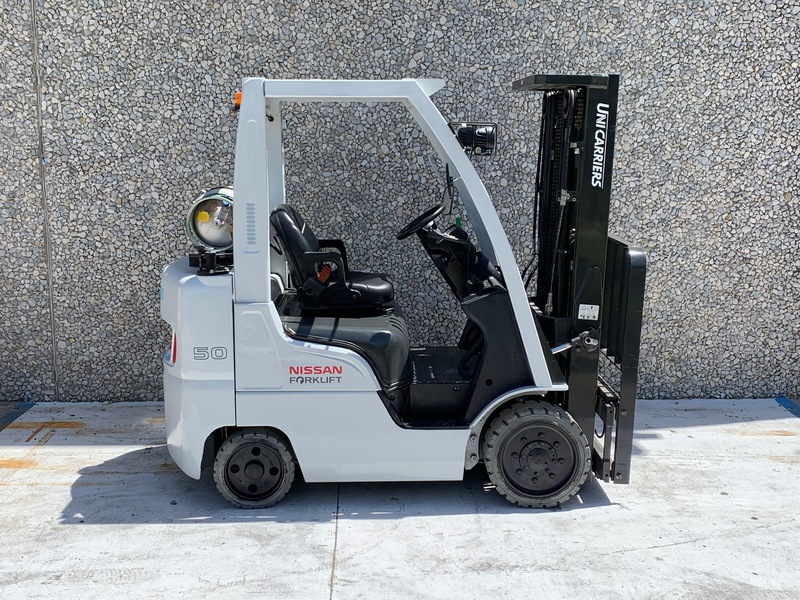 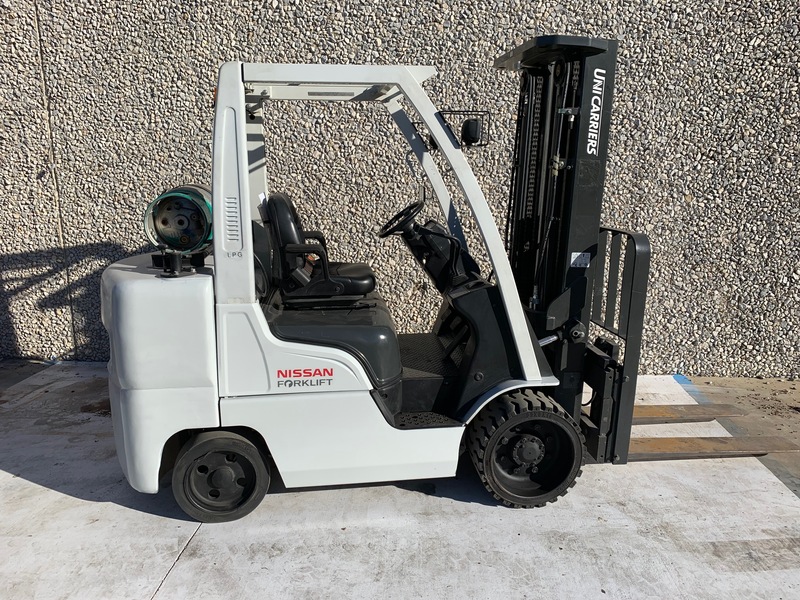 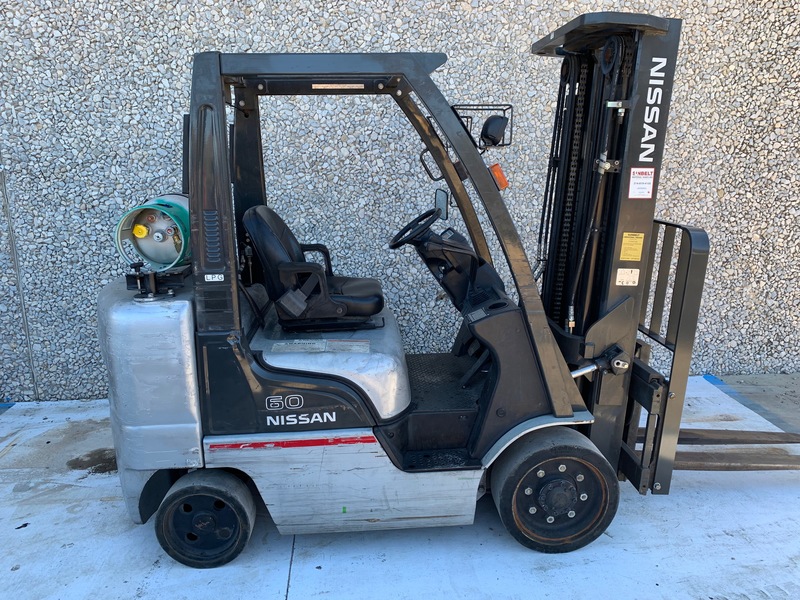 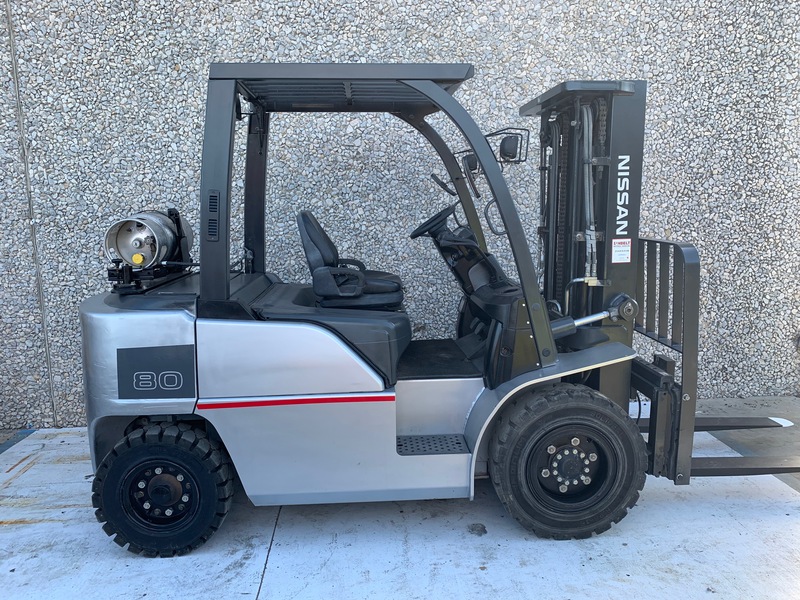 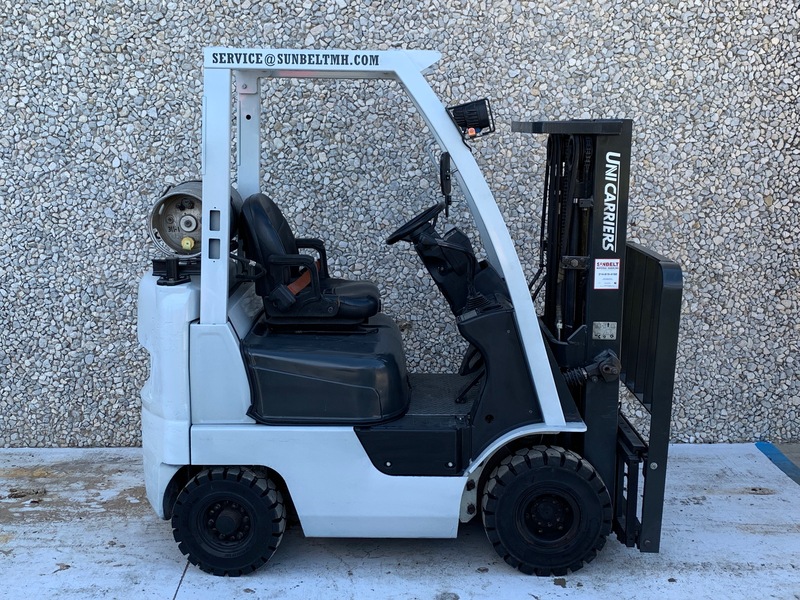 In certain cases, we will sell used forklifts that we have taken in on trade, but we will only sell them to clients after these used forklifts have been fully serviced and passed by our certified technicians. 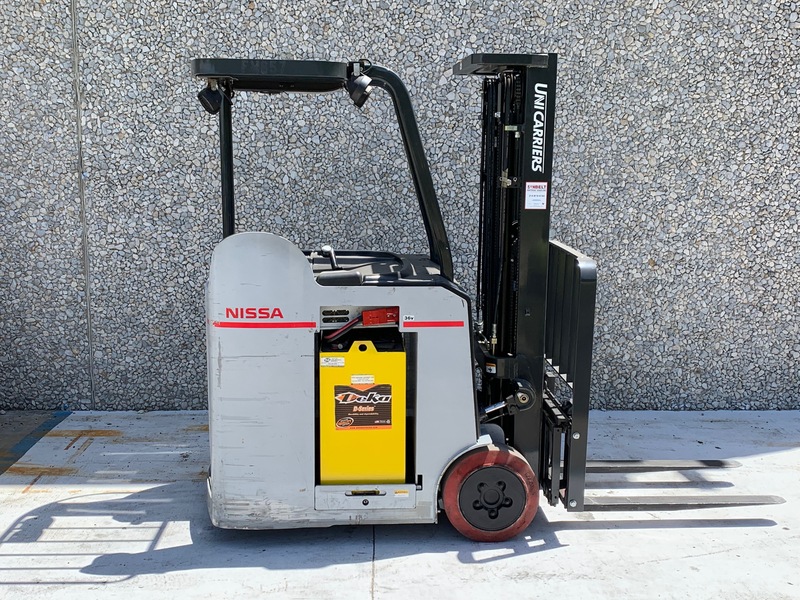 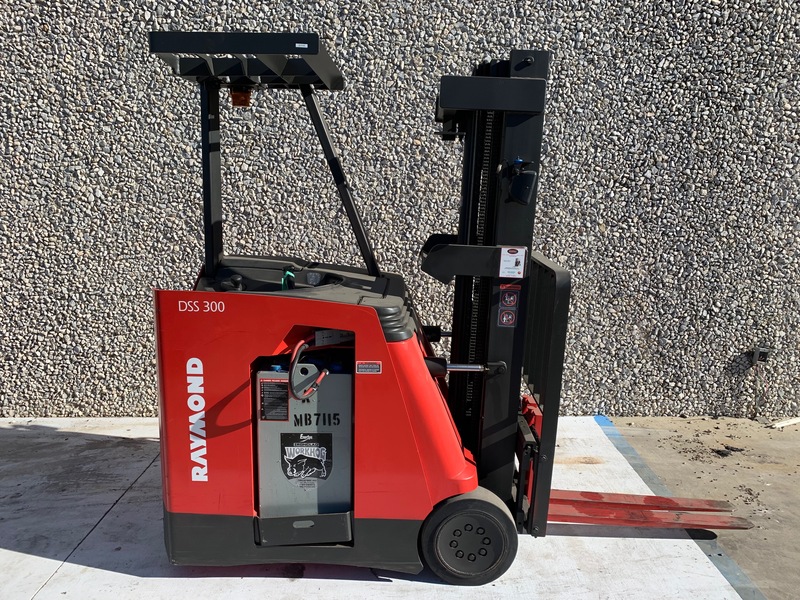 We have very high standards for all of our used forklifts, as we want to make sure that our clients get the maximum value.